September 13, 2017 at 1:45 pm. A regular police presence at or near your school, church and/or local neighborhood is a valuable crime-prevention strategy. Here’s why. Did you know that routine patrolling of school and church grounds better positions law enforcement to act quickly when they receive a request for help? It helps build a level of comfort for both the organization and the authorities. Additionally, a rapid and fluid response is critical in a situation where many people are in harm’s way. Ready to build that relationship? 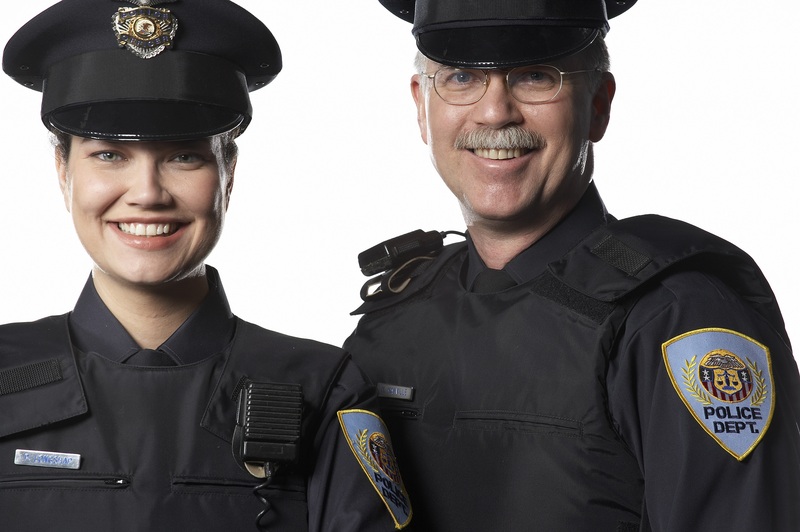 Here are 5 ways you can meet and support your local law enforcement. #1: Establish a working relationship with your local police. Encourage your local law enforcement to visit your facility. The worst time and place to meet your local authorities is over the hood of their patrol cars when they are responding to an incident. Build relationships early and work together on response plans. #2: Invite officers to visit and make them comfortable. Let officers know that they are welcome to come in and use your restroom and grab a cup of coffee in between calls. Additionally, having an officer sit in his or her patrol car while writing reports on your grounds is a great crime deterrent and builds goodwill. 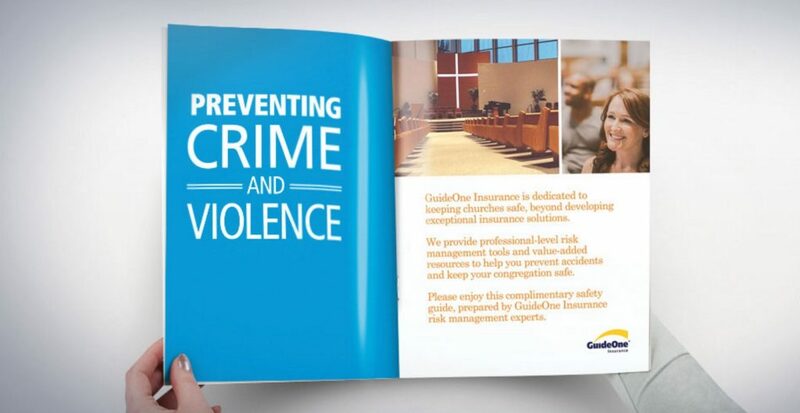 To learn more about how to help prevent crime and violence at your organization, read our e-book. #3: Offer your facilities for training opportunities. Law enforcement agencies are often looking for locations to host classroom lectures, active shooter drills and other training sessions. What’s in it for you? Officers will learn the layout of your facility, build a relationship with your organization and offer valuable skills to your people and the public. #4: Hold a “Coffee with a Cop” or “Pizza with Police” event. This type of casual forum encourages members of your organization to meet the officers who patrol your facility. Officers can provide information on enforcement activities, crime prevention and response plans for the neighborhood and your organization. #5: Invite officers to participate in church or school activities. Including officers in your activities (as coaches in after-school programs, mentors for at-risk youth, judges in your pie-eating contest, etc.) helps to develop partnerships with your organization and puts law enforcement in a positive light. Juvenile authorities and police both have specialized training in working with youth and can become involved directly with students outside the police station, courtroom or other correctional setting. They often develop a good relationship with students as a means of preventing a confrontation in the future. As the relationship builds, students see police and juvenile authorities as positive role models — and this broad respect for authority is essential in preventing crime. Brian Gleason is the Senior Risk Manager for Education at GuideOne Insurance, providing resources and consulting services to GuideOne clients in the education niche. Prior to his career at GuideOne, Gleason spent 20 years in risk management for a Christian university in California. He has his MBA along with years of experience in insurance, enterprise risk management, occupational health and safety and emergency. Should churches receive FEMA funds?